I just wanted to give y’all an update for April. I’m about half way through the first round of editing. I’ve contacted my cover artist, and he’s working on the cover. I’ll post pictures as soon as I get some. Now the really good news! 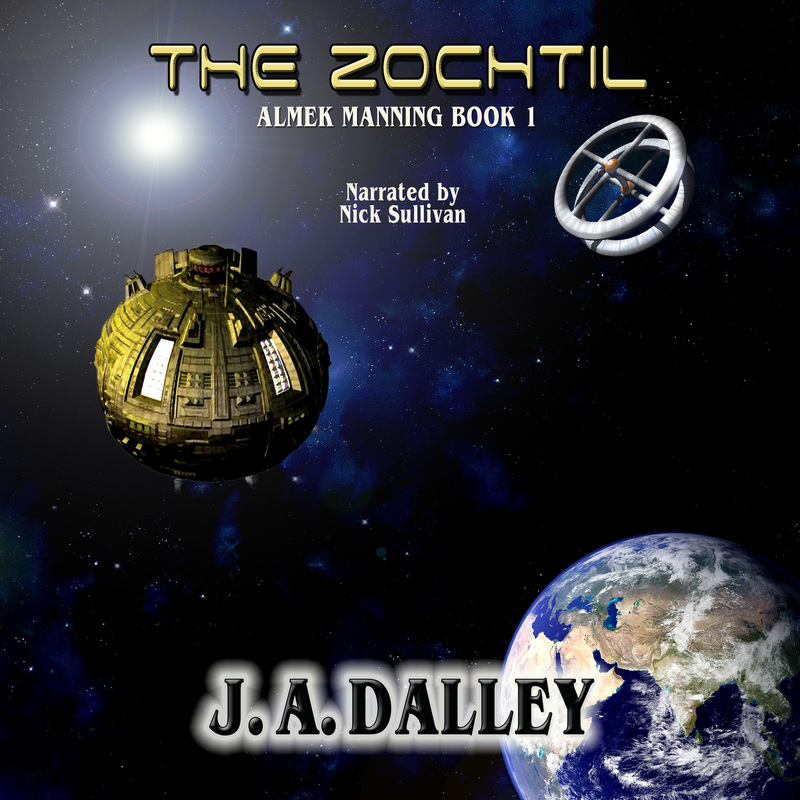 I’m working on getting a contract set up for an audiobook for the Zochtil! Once it comes out it will be available from Audible.com, Amazon.com and hopefully iTunes. I won’t give any more information than that until the contract is set in stone, but you’ll be happy with the narrator I’ve got lined up. He’s the best. I plan to have the audiobook finished up by the end of August, so not long after book 2 comes out.